Car flagpole "Exclusive". Without SAF (Safety shock-absorbing function - see explanation above). 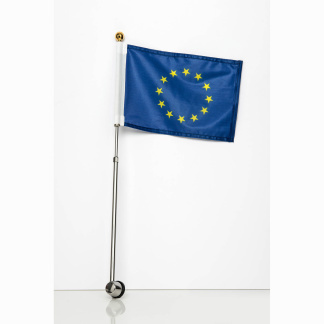 "For Diplomatic use only" | Car Flagpole Shop.